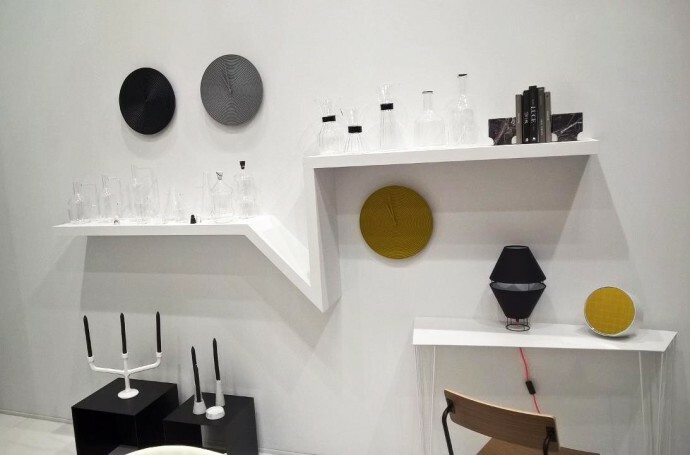 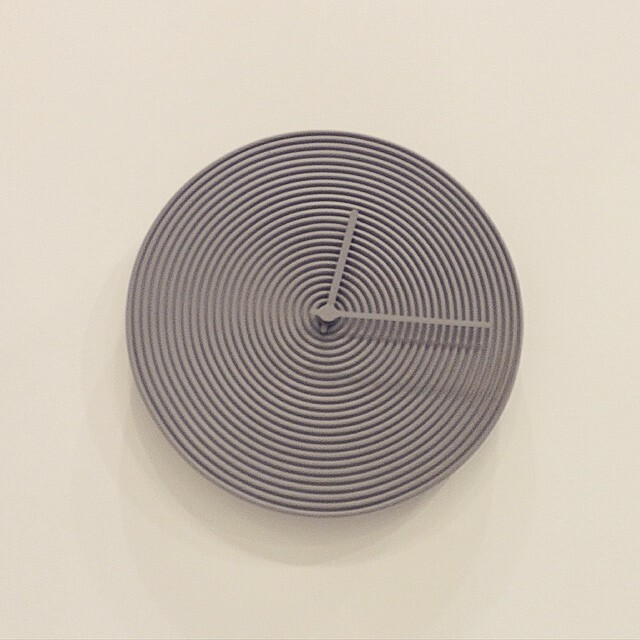 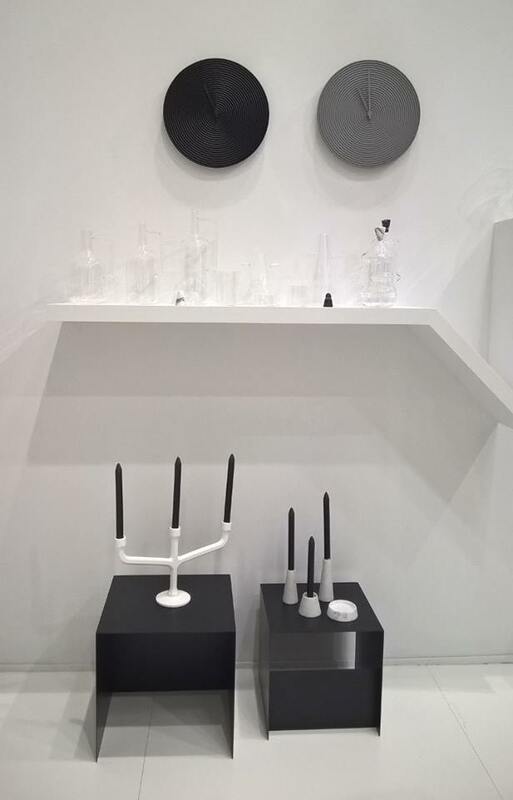 During the Milan Design Week 2015, Alessio Romano presented a wall clock produced by the Italian brand ATIPICO. 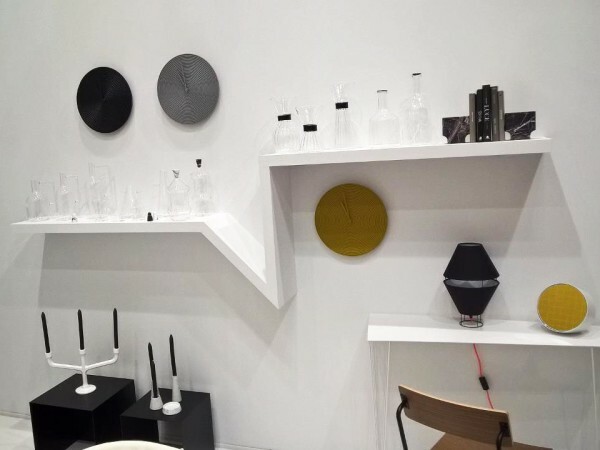 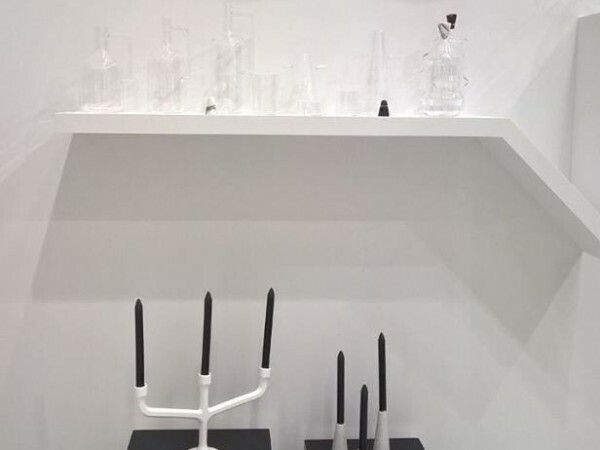 It’s the first product born between the Italian young designer and ATIPICO company. 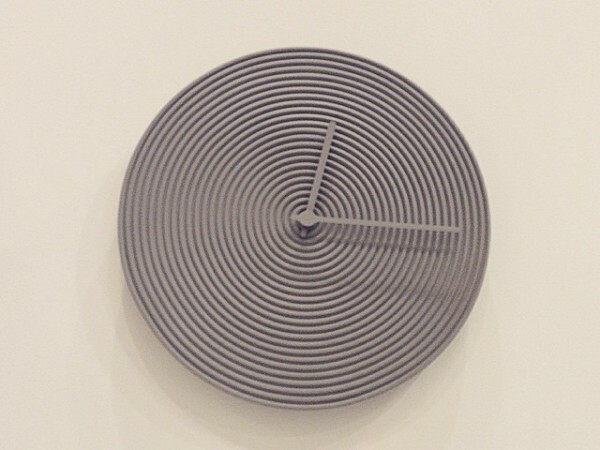 The wall clock was presented in four different colors. 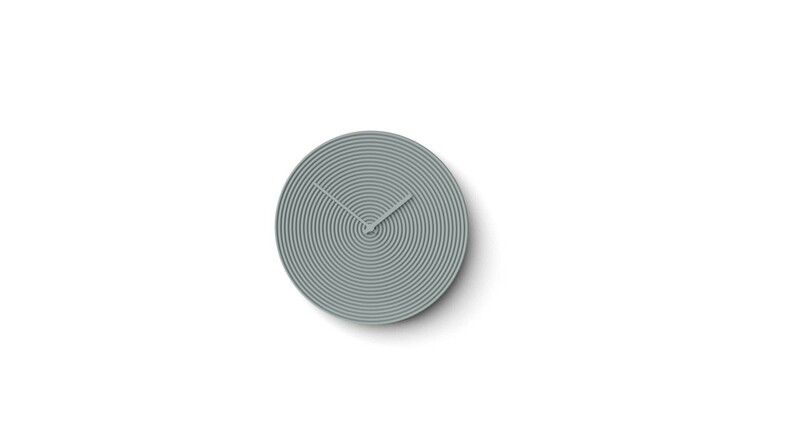 The designer was inspired by the hours of the day (24) turned into concentric lines and broken by two hands, which represented the past and the future flowing.